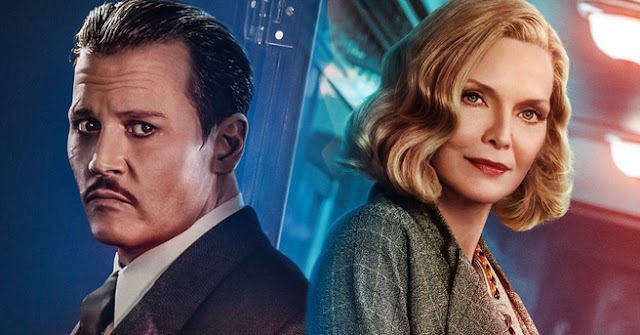 Home » Expired Contests » Enter to Win Murder on the Orient Express on Bluray! 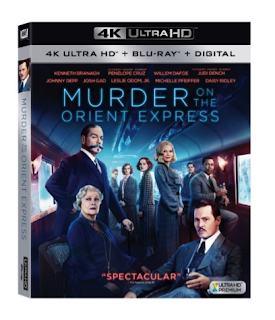 Enter to Win Murder on the Orient Express on Bluray! Mind on Movies is very excited to announce that we are working with Twentieth Century Fox to giveaway Murder on the Orient Express on Bluray! Kenneth Branagh directs and leads an all-star cast, including Johnny Depp, Michelle Pfeiffer, Penélope Cruz, Judi Dench and Leslie Odom, Jr., in this stylish, suspenseful and thrilling mystery based on the best selling novel by Agatha Christie. Everyone’s a suspect when a murder is committed on a lavish train ride, and a brilliant detective must race against time to solve the puzzle before the killer strikes again. No Purchase Necessary. Only one entry per mailing address per giveaway. The prize will be sent via FedEx or UPS. No P.O. Boxes please. This contest is from Mind on Movies working with TWENTIETH CENTURY FOX HOME ENTERTAINMENT. The entries will be checked.